If you follow me on Instagram (@smallbitsofloveliness) then you may know I've been feeling a little off for the last couple of weeks (see here) but for the most part I'm feeling back on track so it's about time to write a new post. 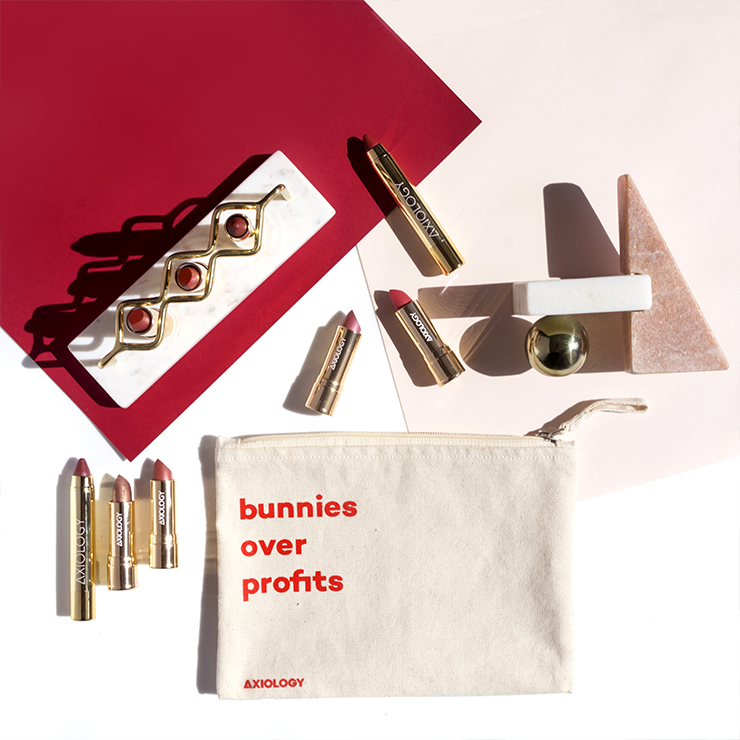 I received some new products last week and I want to talk about the three I've been using ever since I got them. 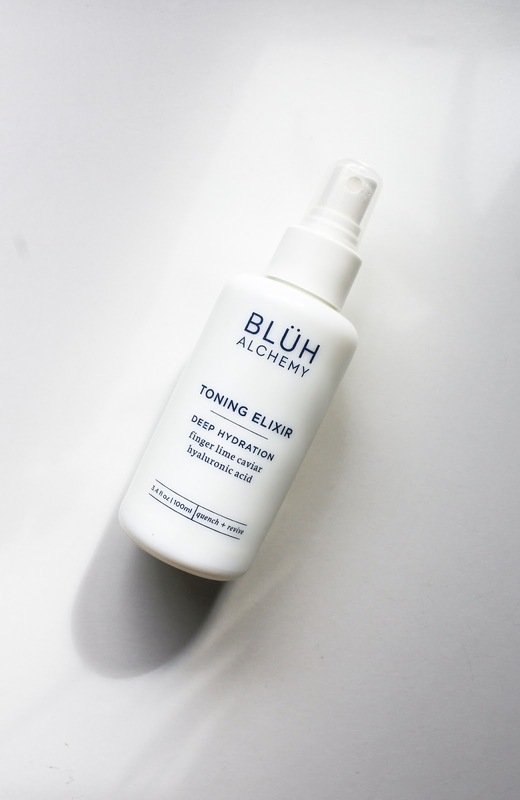 Blüh Alchemy Toning Elixir* was the Sidekick of the March Beauty Discovery* and I'm really feeling this toner. 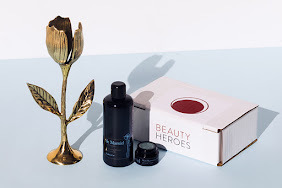 First let me say that the Hero, the Multi C Serum* is beautiful too but I can't tell you anything more because I only used it a few times. 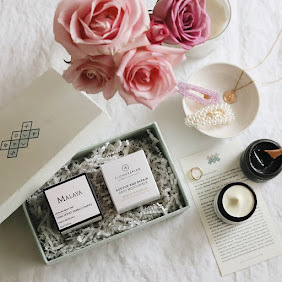 Blüh Alchemy is a new brand and they just relaunched their new packaging which I LOVE. That floral design really draws me in, and that white packaging with blue writings too, I find it quite unique. 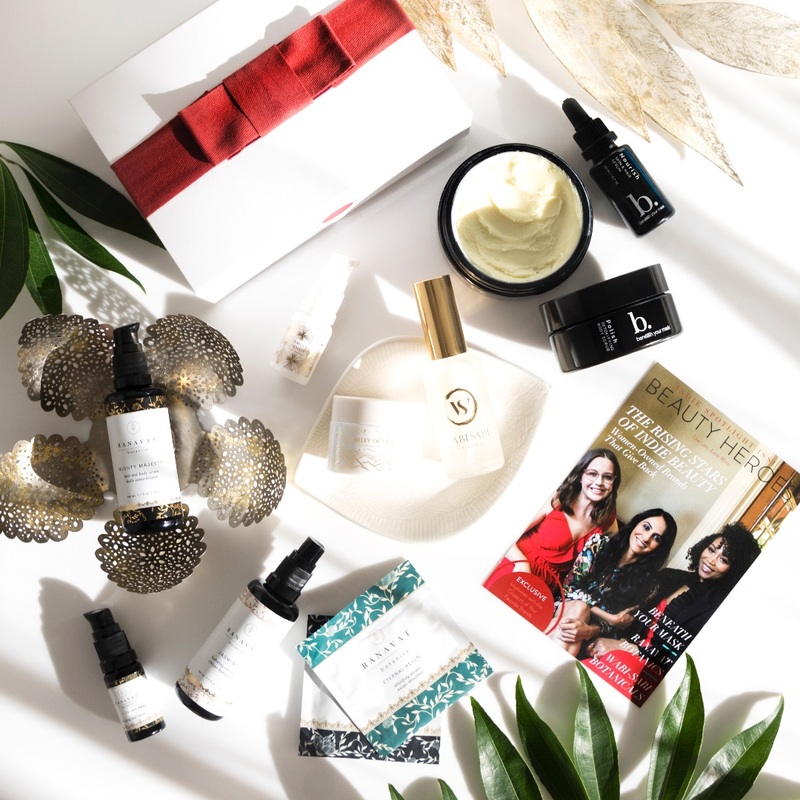 The brand was founded by Becky Blüh who created an edited line of botanical skin care that utilizes synergistic blends of potent extracts. One of the most interesting ingredients in Toning Elixir is Finger Lime Caviar, which enhances skin's absorption of vital actives and is rich in collagen boosting vitamin C. There's Snowflower, which helps to quell the appearance of inflammation, Mountain Pepper Leaf which has been clinically studied for its ability to strengthen capillaries, MSM and Niacinamid, but also Aloe Vera, Hibiscus, Hyaluronic Acid, and more. It has quite a strong scent, I mainly smell Rose Geranium. 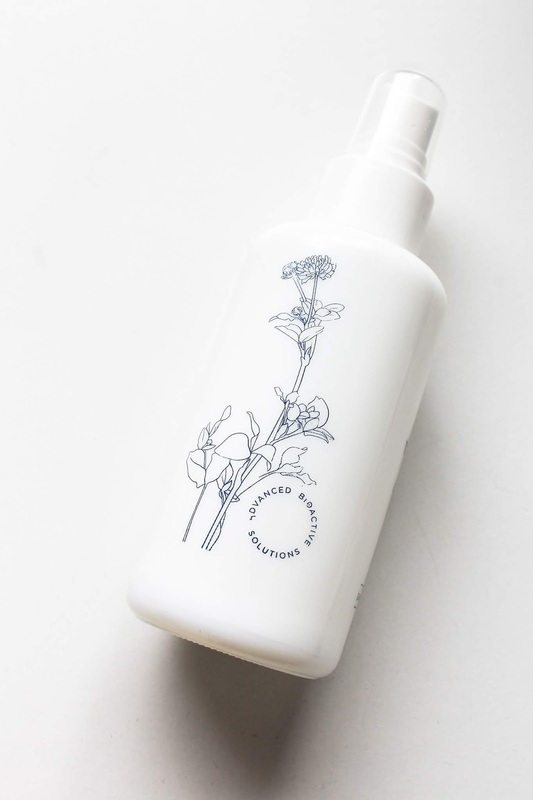 This facial mist feels very refreshing but also hydrating. It is just really lovely! You can get Blüh Alchemy Toning Elixir here. 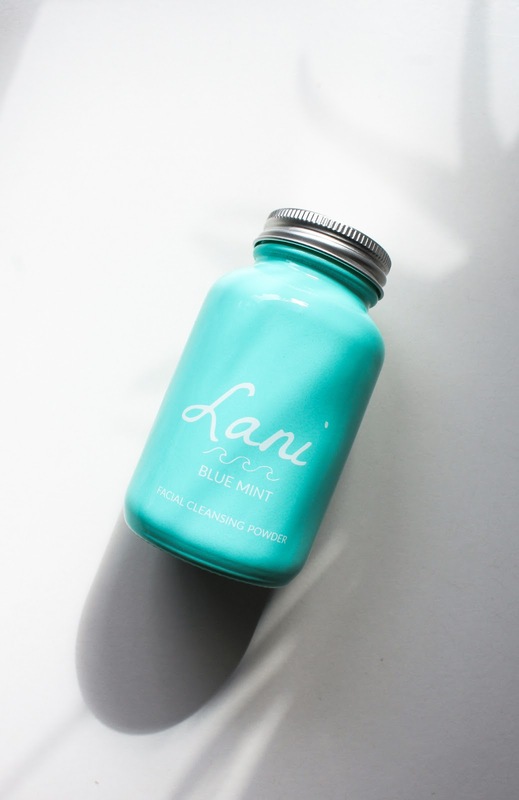 Lani Blue Mint Facial Cleansing Powder* is a brand new product from Lani and it's really nice. 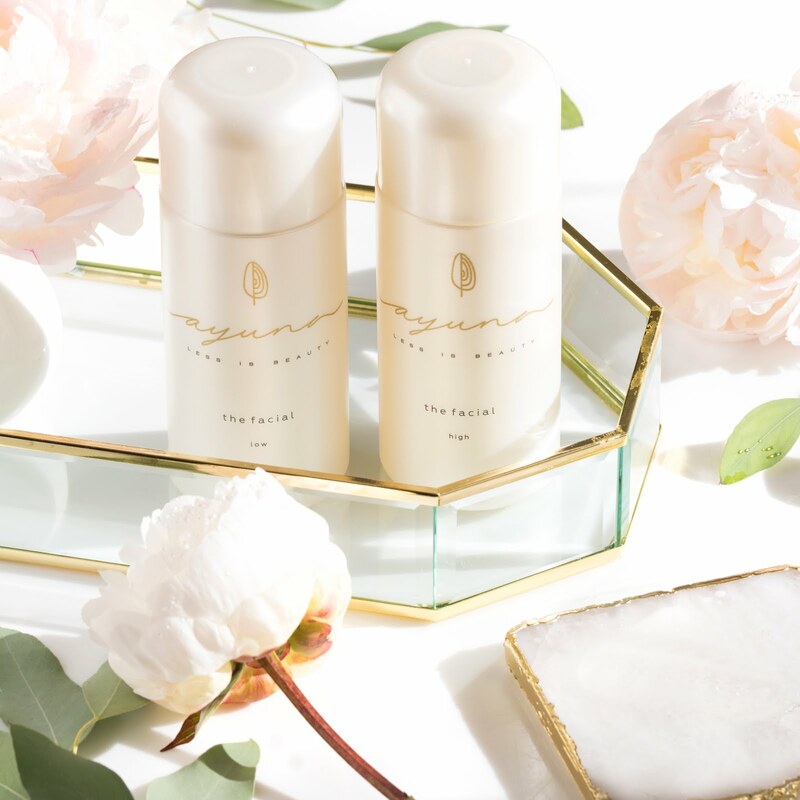 This vegan cleansing powder contains Coconut Milk, White Clay, Oats. 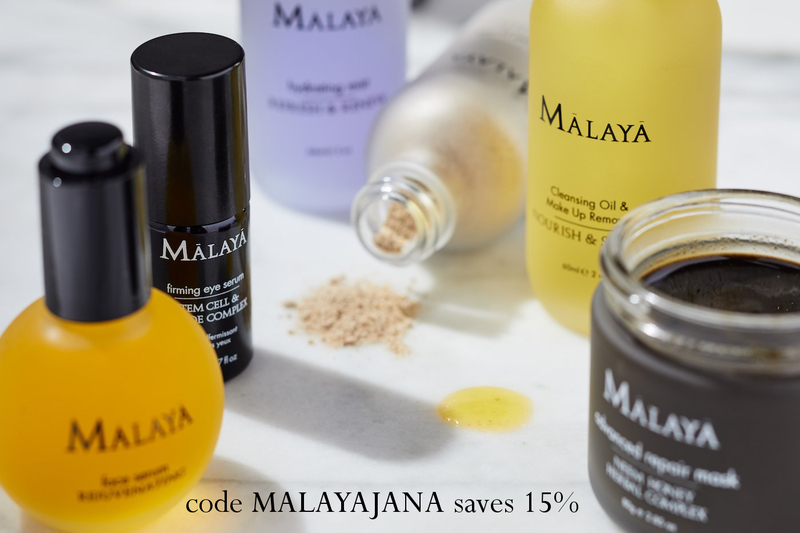 There's also Sodium Cocoyl Isethionate which is derived from natural fatty acids in coconut oil and is 100% natural and biodegradable with super gentle cleansing power. 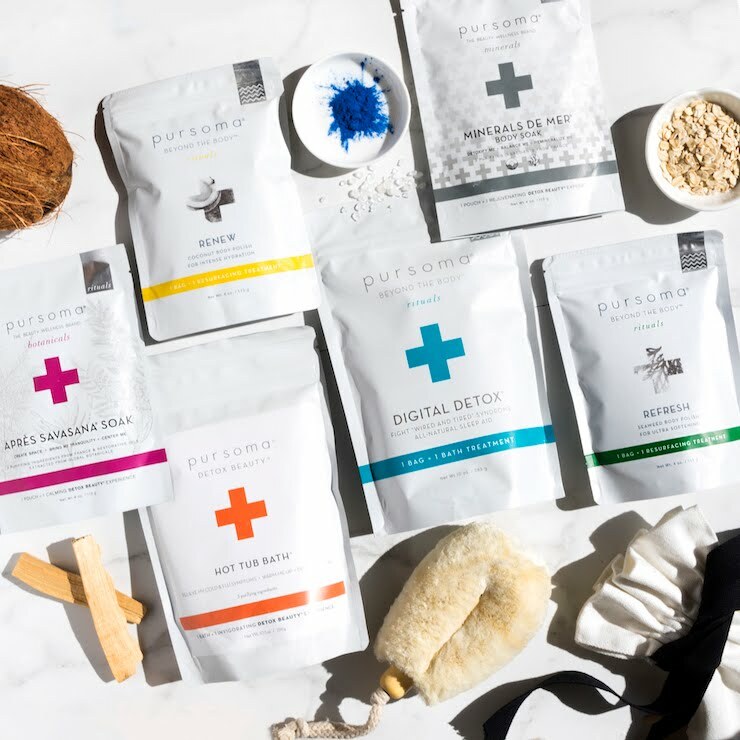 ⁣Star ingredient is Blue Spirulina which is not only rich in antioxidants but also makes this cleanser really unique. 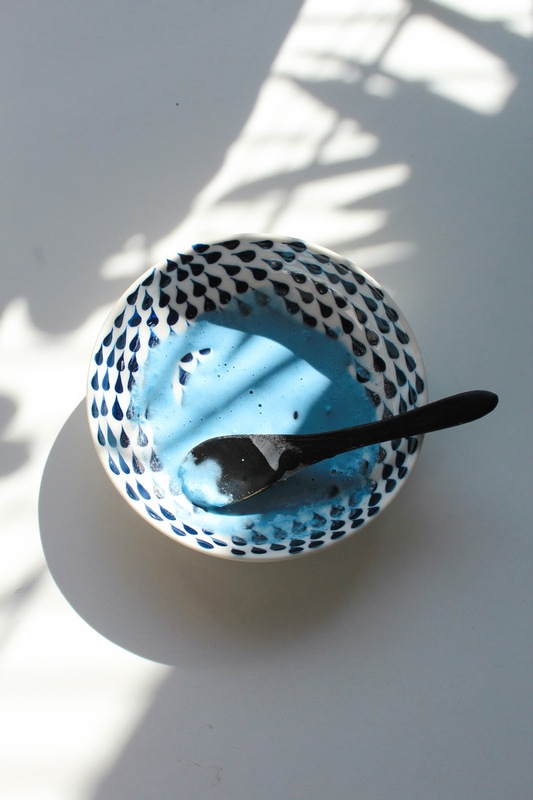 As you can see on the photo, this cleanser turns into this vibrant blue colour when mixed with water. I have to say it's rather strange to apply a blue coloured product on my face but also really fun. This cleanser is very gentle & mild and I love to use it in the mornings. It feels soothing because of the oats and is non-stripping which I really appreciate. First impressions are really good. The scent is something I enjoy too - a blend of Peppermint and Vanilla instantly brings me back to my childhood and this chocolate candy I used to often had. And the packaging? Isn't it just so cute? Love it! 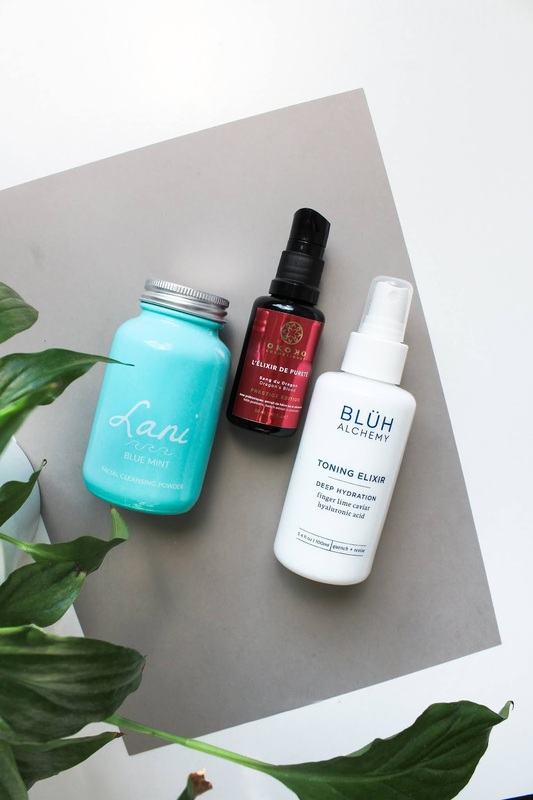 You can get Lani Blue Mint Facial Cleansing Powder here. 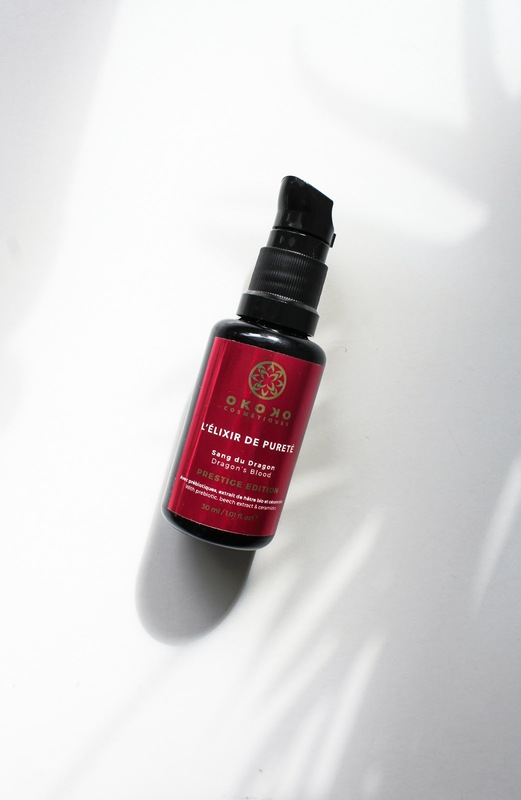 Okoko Cosmetiques L'Élixir de Pureté Dragon's Blood Prestige Edition* is "the answer to a lot of problems all rolled into one." This is my first product created by Oyeta, the founder of Okoko and I'm definitely enjoying it. 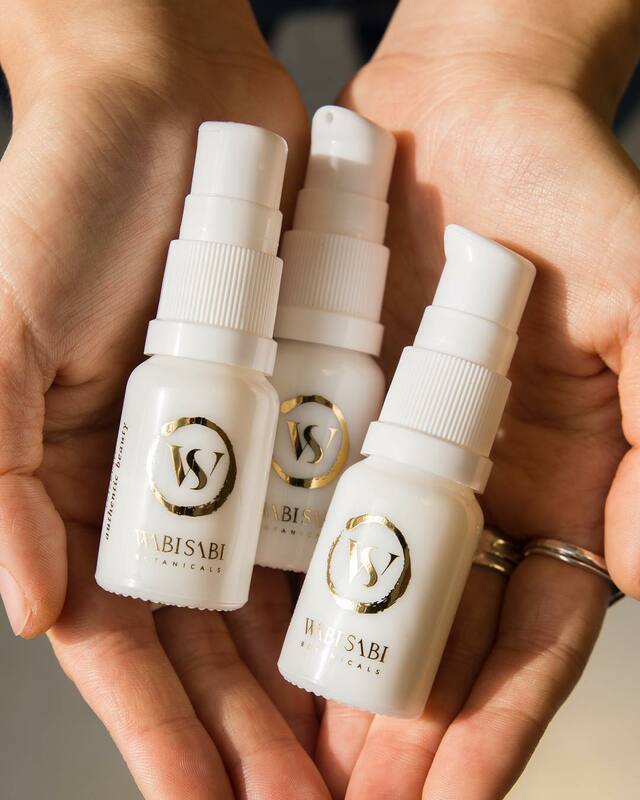 This serum addresses specific concerns in today's modern world such as anti-pollution, dullness, skin tone, hydration, skin defense and minimize the appearance of wrinkles and aging. 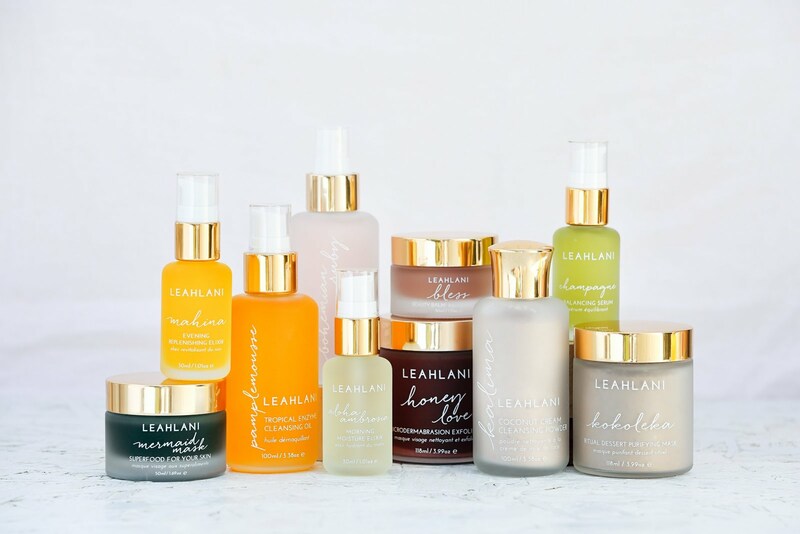 This innovative, all-natural, plants-based serum is packed with high-performance active ingredients that provide multi-targeted benefits and increase moisture. Okoko has two Dragon's Blood serums, note that this one is Prestige Edition and in comparison to the one with white label, this new red label has a gel-like consistency for a more slippery feel that is very pleasing to use revealing instantly soft skin. It also has a more intense concentration of active ingredients than the white label. It has new actives that effectively address anti-pollution, oxygenation, anti-aging and strengthen skin defense. The star ingredient is of course Dragon's Blood, tree resin with very high antioxidant content. It has a base of Bamboo Water and highly concentrated Aloe Vera extraction, Willow Bark, Licorice, Ceramides, Birch Wood and prebiotics. This vegan serum has a lovely gel-like lightweight consistency which is quickly absorbed into the skin. It's way to soon to say it works wonders on my skin but it does feel very nice, hydrating and soothing - it reduces inflammation and redness. I'm very excited to use it regularly. You can get Okoko Cosmetiques L'Élixir de Pureté Dragon's Blood Prestige Edition here. 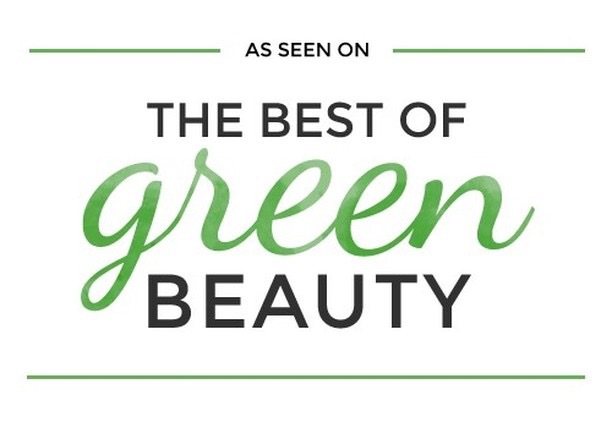 You can always use my affiliate code Jana for 10% off your order at The Green Jungle Beauty Shop. Have a wonderful Friday & weekend! Do You Love Dry Body Brushing?